If you are trying to make a complete clamp set, you need two of these sets combined with the clamp itself. Use QTY (2) with the thicker graphite or alloy clamps 33N-113 or 33-340 Graphite Rod Clamp, depending in which reel it is. See individual reels for specific clamp # to use. Fits only this version of the 114H. 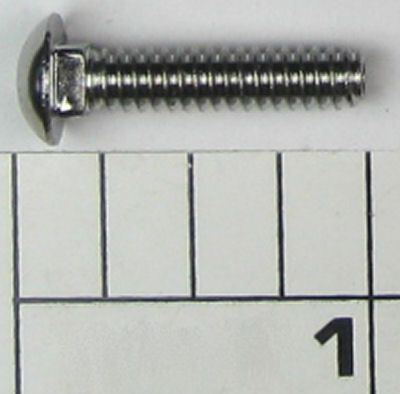 The half/full frames CANNOT use this stud. 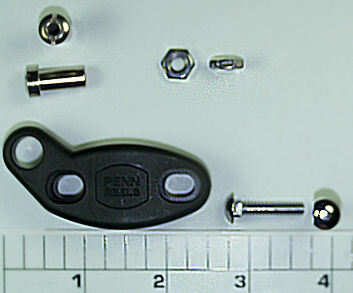 See similar products below to order individual parts.